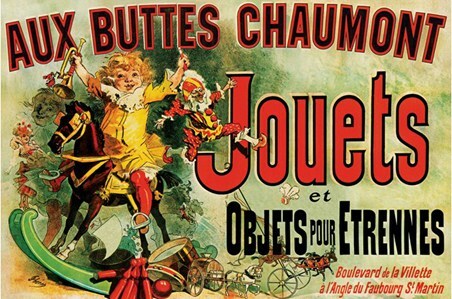 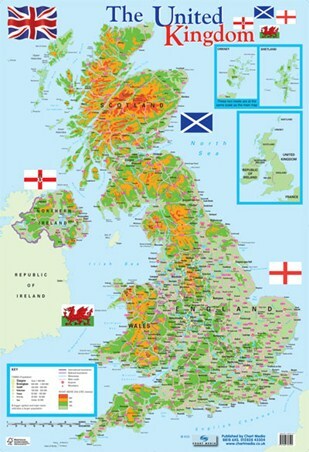 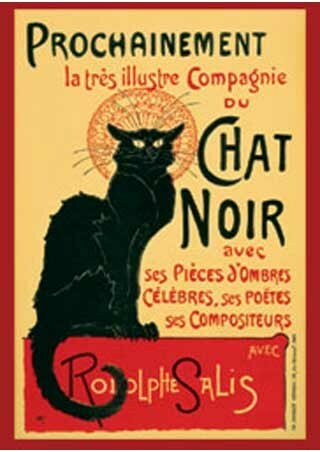 Nothing in the world can solve your troubles, apart from the smell of a bacon sandwich being cooked in the morning! 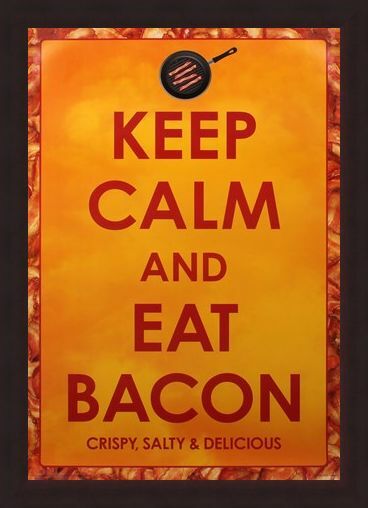 So whether you prefer brown sauce or ketchup, this fantastic poster, featuring the caption 'Keep Calm And Eat Bacon', will have you and your visitors salivating in no time at all. 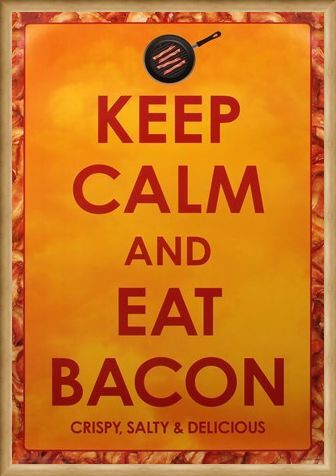 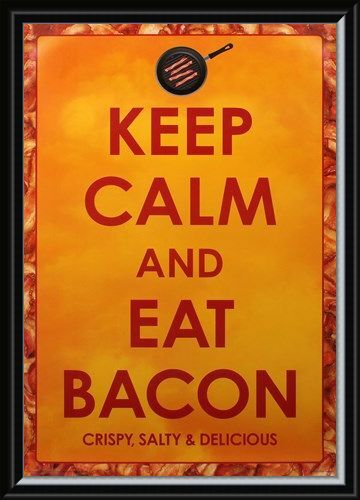 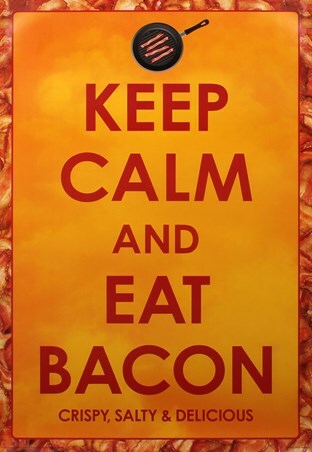 High quality, framed Crispy Salty & Delicious, Keep Calm and Eat Bacon poster with a bespoke frame by our custom framing service.